August 2016 seemed like a blur as did the whole summer. August though was a very eventful month, full of surprise, disbelief, amazement, joy and sadness all in one. It was full of mountaintop highs and valley lows, but such is the flow of life. Nonetheless, I am grateful for every bit of it, even the sadness and moments when I said, could this really be happening right now? God showed himself clearly to me multiple times this month. He blessed me in ways I could never have imagined by people I’ve know but lost touch with and people I’ve never met. 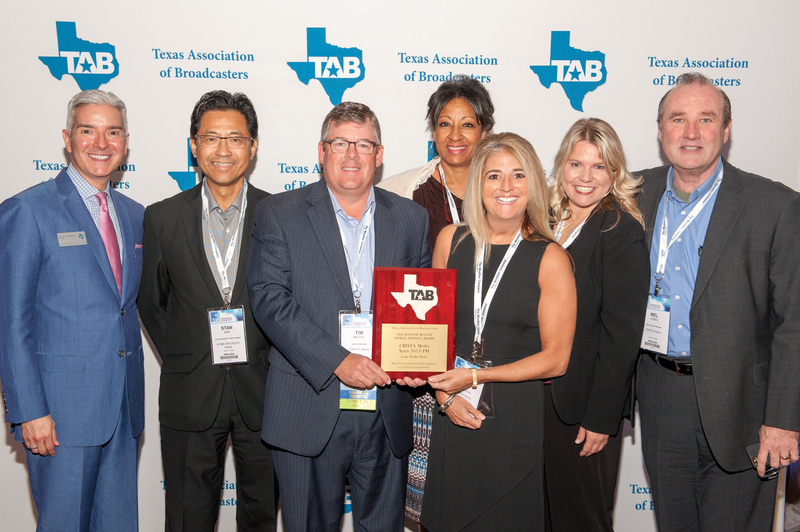 The radio station I work for was recognized for its community service efforts and coverage of the 2015 Central Texas Memorial Day Floods, receiving the Bonner McClane Community Service Award at the Texas Association of Broadcasters annual conference. What an honor to be recognized among your peers and to be in such great company of media giants IHeart Radio, Entercom, Emmis, and the like. I’m honored to have a role within the station that organizes community outreach efforts and fundraisers helping our neighbors. Each year I get to attend the Global Leadership Summit. It’s great for leaders no matter where you lead. I promise your cup will be refilled! I’ve been fortunate to see speakers like Brene Brown, Melinda Gates, and John Maxwell. The summit is simulcast to locations throughout the city. It’s worth it! 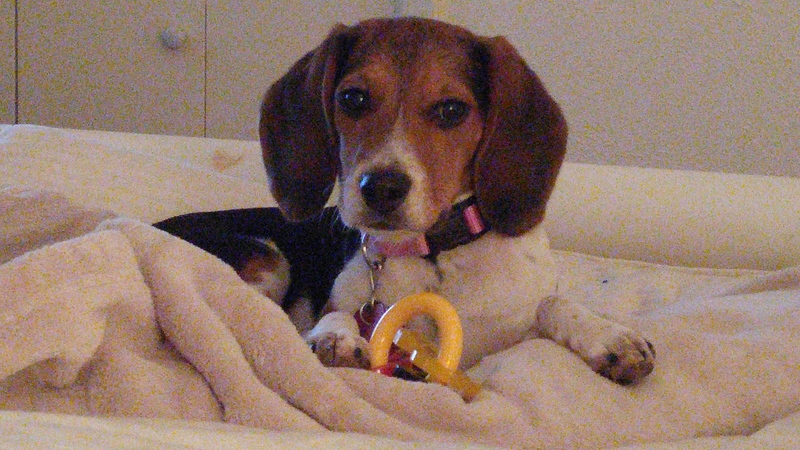 She was just four months old, from an individual in San Antonio I got Scout a beagle who instantly stole my heart. I had her for two days and then she needed emergency surgery due to a perforated intestine. Without surgery she would have died within a day. I made the choice to go deep into debt once again to save Scout. She was in ICU for six days. I was consumed with worry that she wouldn’t make it. Her surgeon said she had a 50/50 chance. After speaking with the surgeon post emergency op at 2:00AM on a Saturday morning I remember hanging up after hearing the ’50/50′ piece and breaking down into tears and asking God, how can this be happening? Thankfully she’s recovered well with puppy-hood on her side and she’s back at life. We just had our first real week together. 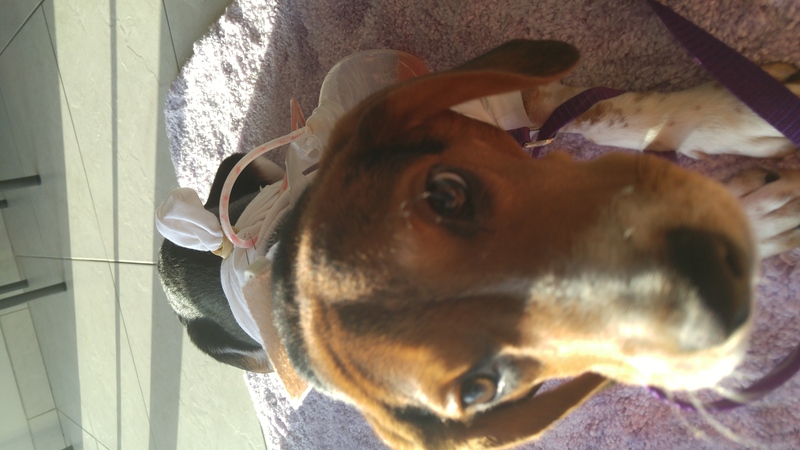 God answered prayers of quick and complete healing for Scout. I prayed hard as I felt the noose of debt yank tightly around my neck. A friend encouraged me to set up a GoFundMe page and I did. Within hours I received so incredible donations. Within just 30 hours I reach half of my goal. I was completely blown away by the generosity of my friends and people who I didn’t even know, they just loved dogs. Wow God. Thank you. Life changed for me in an instance, twice within one week. All of a sudden I was in charge of what seems like a two-year old. Boy did life change. Then suddenly I was forced to make this huge decision for another life, for something that just carved a mark in my heart. Putting myself in debt once again. I cancelled a trip I had planned to the beach. Hopes of relaxation were replaced with stress, worry, and the angst of how will I manage this mountain of debt as I shuffled plastic like a deck of cards to cover the bill. My vacation is on four legs, her name is Scout! I couldn’t ask for a better puppy and life companion. 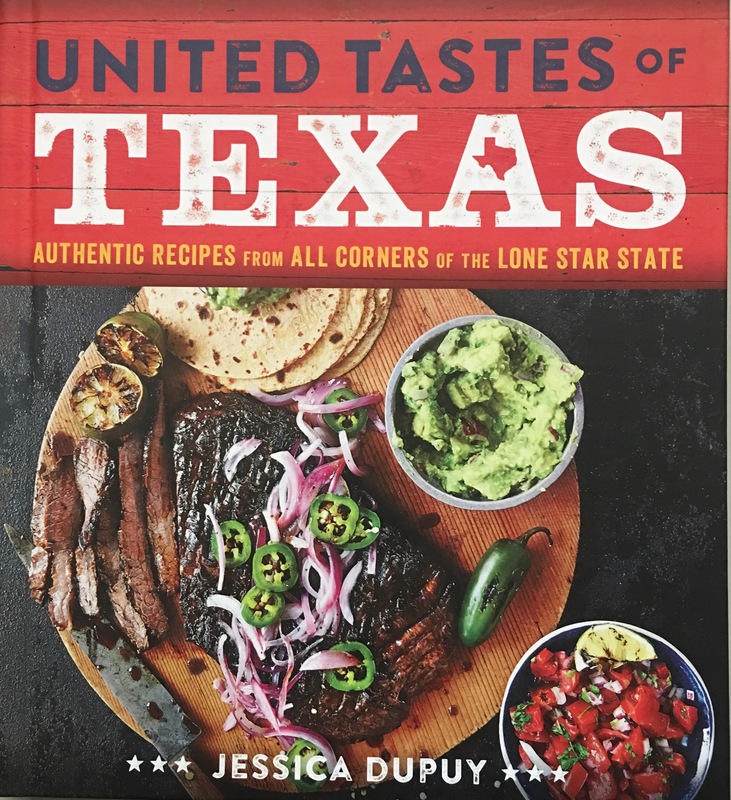 Jessica Dupuy’s new cookbook, United Tastes of Texas. A Bible study. I need community and structure. Write consistently, but life is quite hectic right now. Get my Christmas Guide partners all set up, because you know it’s just 107 days until Christmas! I love this fun clock! What do you have gratitude for this past month? Have you set any goals for September? I love your dedication to Scout. I am a dog person myself and reading your story brought tears to my eyes. God loves all his children including those with four legs and a tail! 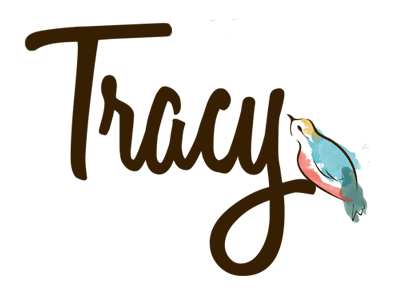 I hope you will keep finding ways to incorporate Scout updates on your blog. As for your goals, I too need a good bible study group to join and that will be a goal for September. She is adorable and I’m so glad she’s on the road to recovery now. 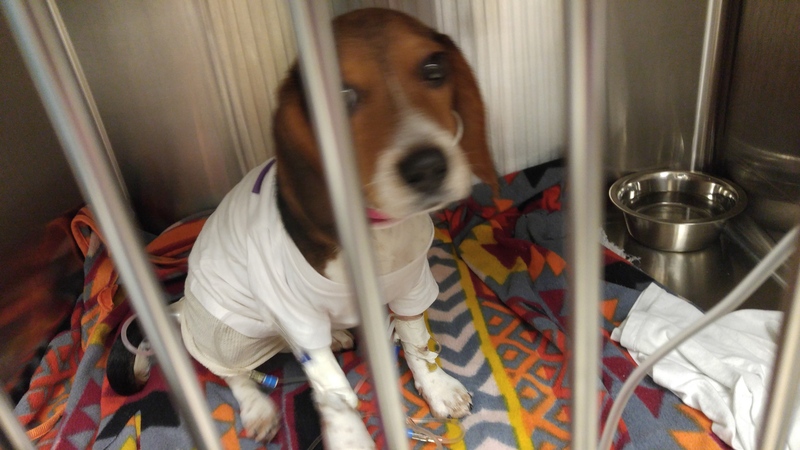 Scout is adorable and I’m so glad that she’s better and recovering well since such. Big surgery. Puppies are pretty resilient for the most part, so it’s good that she’s young and vibrant. I have a beagle too. They are the best. You are so selfless. I know it had to be a hard decision, but I am proud of the decision you made. You’re a great puppy mom! Oh my goodness….Scout is a precious little cute baby, I was in tears. Congratulations on being gifted such an amazing little pup who is a real fighter! Prayers for a safe recovery for this little angel. Really is a gift from God. Congrats on the award too, amazing!